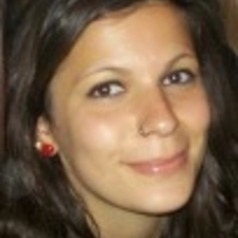 Lucia Ardovini is a ESRC PhD candidate at Lancaster University, and a research associate and co-ordinator at the Richardson Institute, Peace and Conflict research centre. Her doctoral research explores the revival of Political Islam in the Arab World in the aftermath of the Arab Awakenings, with a particular focus on Egypt and on the rise and fall of the Muslim Brotherhood. Other interests include the interactions of religion and politics in North Africa and the Arab World, and International Relations of the Middle East.